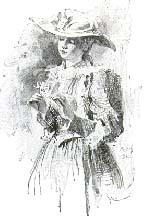 Grace Elizabeth King, 1852-1932 Balcony Stories. New Orleans: The L. Graham Co., Ltd., 1914. New Orleans (La.) -- Social life and customs -- Fiction. Women -- Louisiana -- New Orleans -- Fiction.